Our home says something about us, our style, our passions and our story. We all enjoy fantasising as we browse the pictures in glossy catalogues and interior design magazines, but when it comes down to choosing our own furniture, we look for what best suits us and our own personal taste. This is why there is an increasingly high demand for customisable furniture that can be positioned and finished to adapt to individual needs. Each Santalucia Mobili brand offers a serious of solutions for the living room and bedroom spaces, specifically designed for those who want a touch of something new and different in their interior design. In the new collections by Ikona, Innova and Dandy, customisation through modular units and finishes is key. 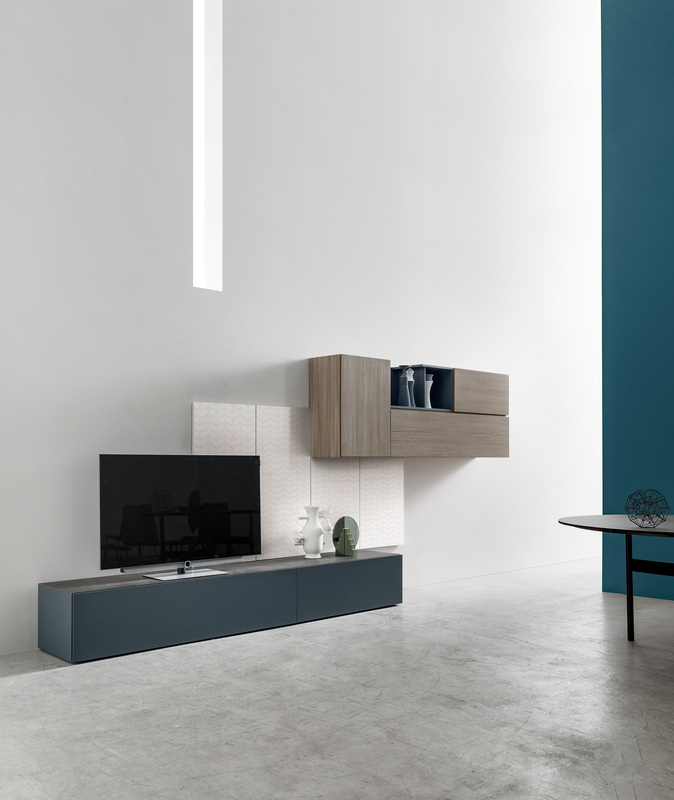 Take the Fold open units in the Dandy collection: they can be used in many new and different arrangements, on the wall in line with the closed units, or misaligned to break up the composition and add movement to the living room, creating intriguing new solutions. 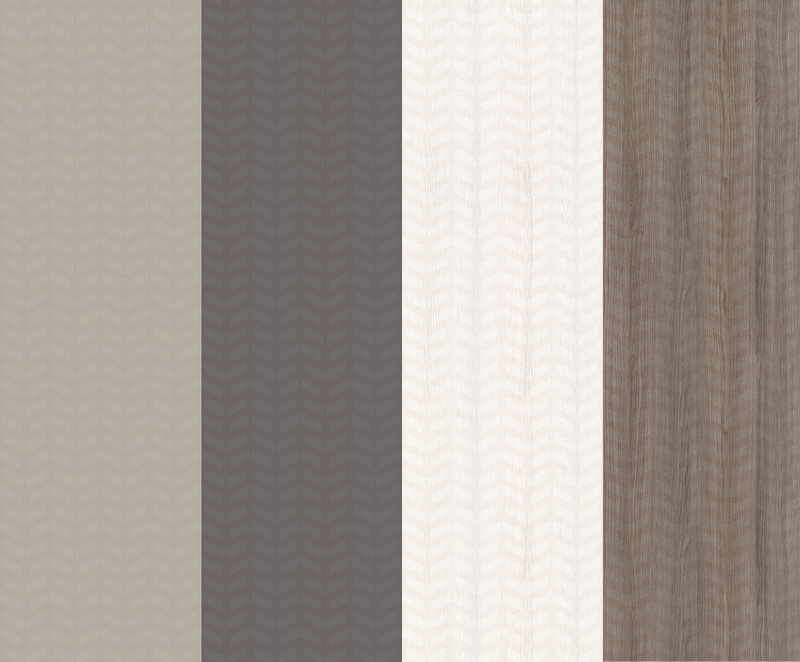 If you like playing with finishes, Innova’s wood panelling is just for you. As well as being available in 4 different wood grain finishes and 6 eco colours, it can also be decorated with 4 different designs, spanning from a floral print to geometric patterns. In other words, this wood panelling comes in some 50 different versions! Even the most hard-to-please customers really are spoilt for choice. The bedroom space is the most private and intimate part of the home, and would not be complete without a personal touch that makes us feel relaxed and at home. To help us, Homy has come up with some ideas, starting with the bed. 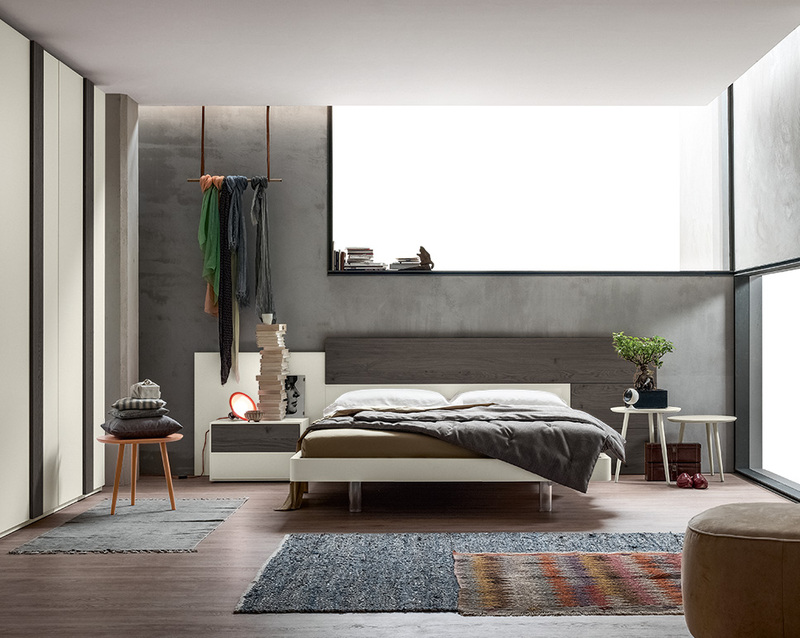 The Major bed comes in two versions, for two different types of people: those who love clean, minimalist designs with a simple headboard, and those who love to be comfortable and read in bed, with an upholstered headboard and built-in LED light. The Scacco bed also has different customisation options. 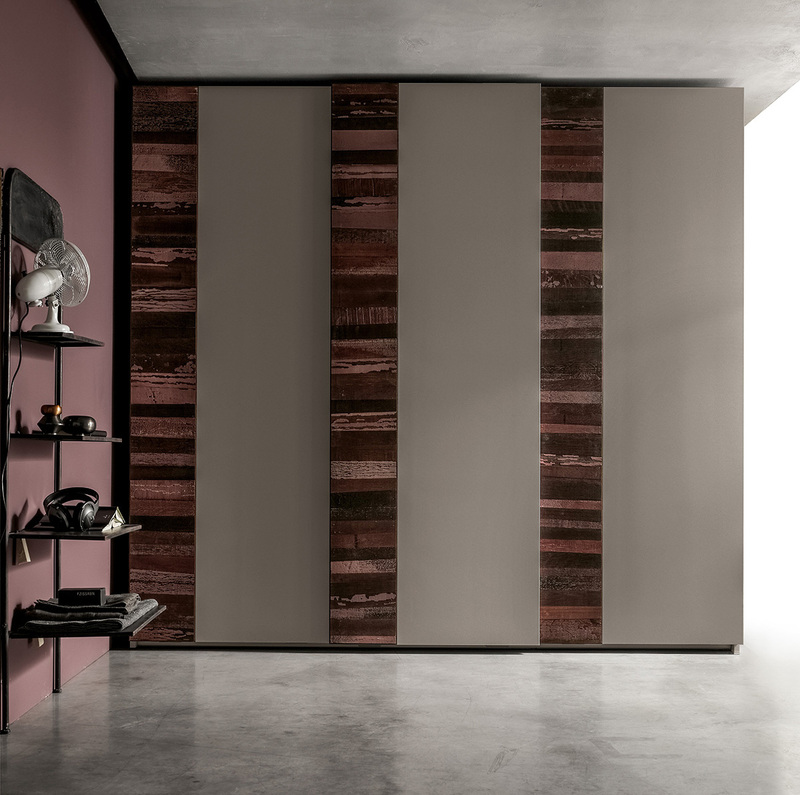 Scacco is a part of a large wood panel available in various finishes and effects. For lovers of tradition, the panelling comes in all of the wood grain finishes, faux leathers and lacquered colours. For those who prefer a more natural look, it comes in two veneered wood models, one light and one dark. 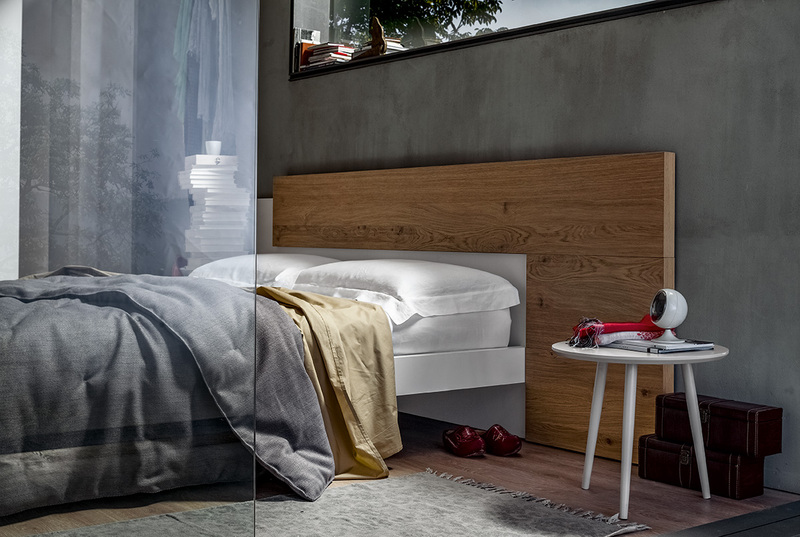 And as if that wasn’t enough, the Scacco bed wood panelling can also be customised with Skema applications. 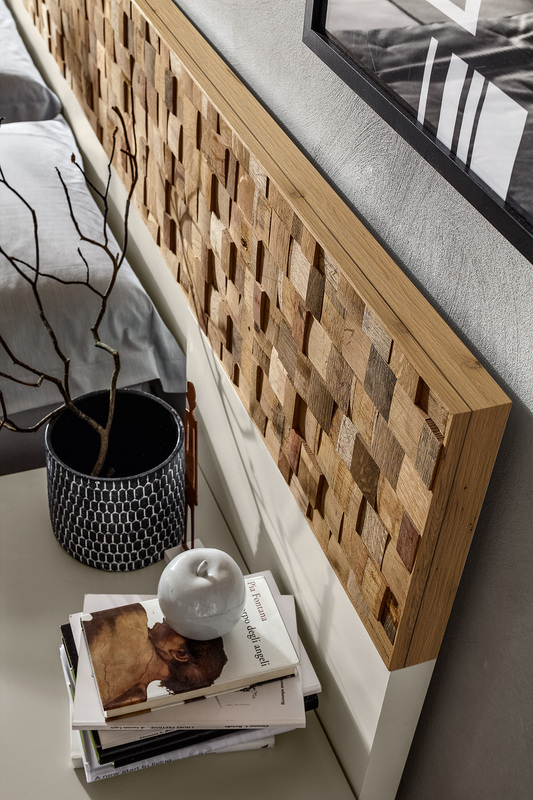 This patchwork of wooden tiles gives the headboard a third dimension. Alternatively, why not opt for the Barrique effect panelling, inspired by the colours of the barrels used to age wine? For an even more delicate look, there are two different stylish Cover inserts that create a great visual and textured effect on the headboards. The Skema and Cover finishes can also be used as inserts to personalise the wardrobes. For example, the sliding Fascia doors feature a horizontal insert available in these finishes and more, from patchwork to veneered wood, through to an original, decorative spatula-effect finish. 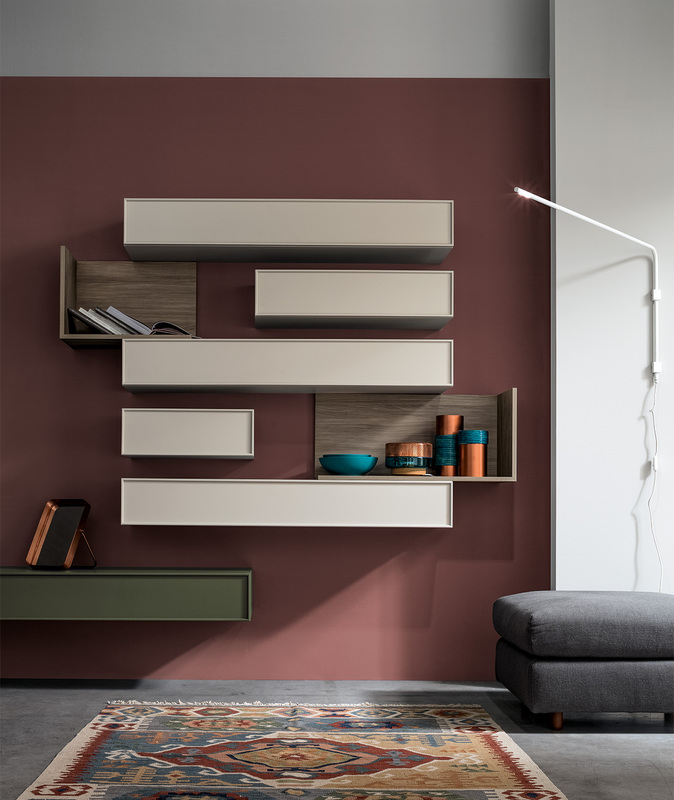 The same goes for the broad vertical strip panels, that give the Spezzata wardrobe rhythm, finished here in sumptuous Barrique or in a modern, elegant lacquer. 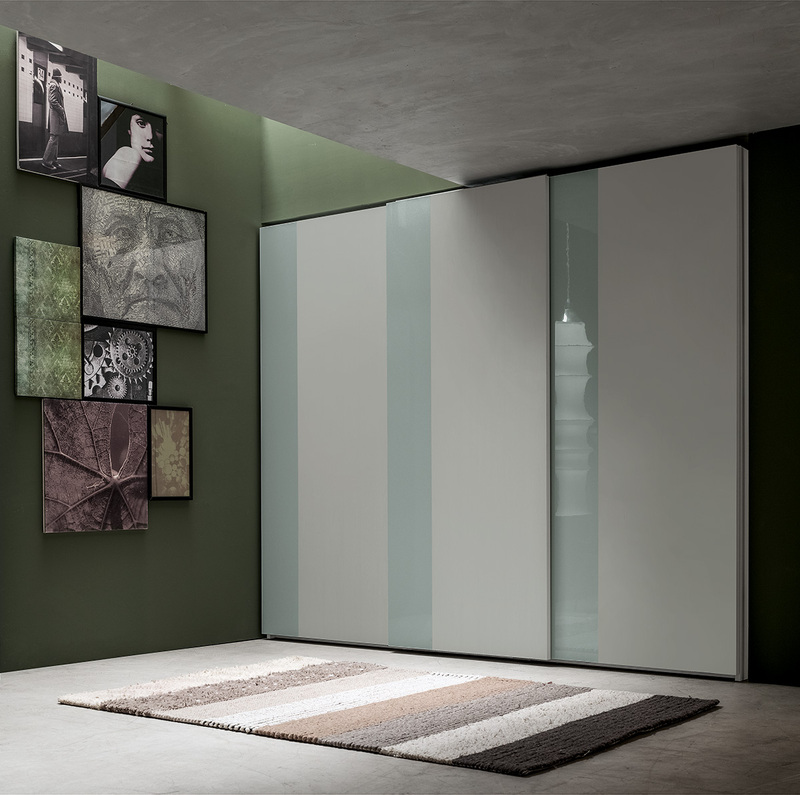 On the topic of wardrobes, Deco is perfect for adding a personal touch to the bedroom space: the inserts on the doors are available in a wide range of finishes and can be positioned in a zigzag, linear or alternating pattern. 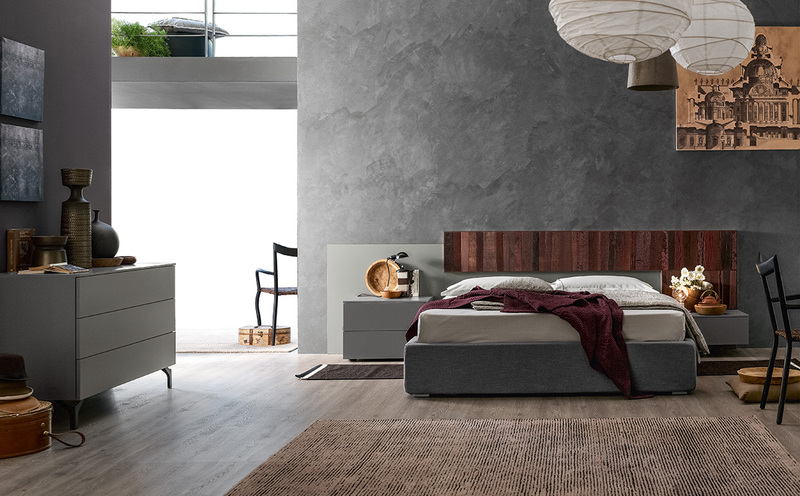 All of these wardrobes are perfect alongside the Scacco bed, and you can choose matching finishes for the inserts. And if all this is still not enough, you have free rein to make your bedroom and living room furniture unique and personal to you with a vast array of colours and textured-effect finishes by Santalucia Mobili. Mix and match them as you like across units and inserts, to create style that works for you.